Is Your Home or Office A Target For Thieves and Vandals? 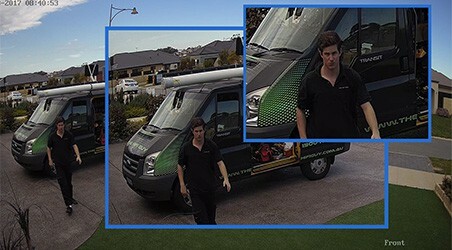 Connect and Protect is proud to be amongst Perth’s most reputable, professional and knowledgeable IP CCTV security systems installers and providers. Whether you’re looking for a home security camera system to monitor your front door or an entire office CCTV and alarm fit-out to help secure your business, we’ll work with you to fully design, install and set up a customised full high definition security system that will help you deter intruders and protect your property! Don’t waste your time and money on cheap low definition cameras or fumbling around with setup and installation manuals! We care about your security so we’ve developed a quick, no-fuss for you design and installation process to ensure that there is no delay in setting up your security system. Plus, we back this by a lifetime installation warranty. What’s more, we only use state of the art Hikvision video surveillance products designed to ensure you get breathtakingly clear footage, ample recording storage and the ability to monitor your property from virtually anywhere on mobile. For peace of mind and added home or office security, talk to us today about what system would work best for you. Have visual verification of alarmed events. If your alarm is triggered, the built-in camera motion detectors will capture and store still images to the cloud and send you instant notifications. With our smart phone remote applications, you’ll be able to see who and what set off your alarm from virtually anywhere directly from your mobile device. 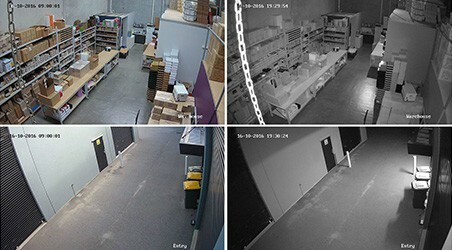 With our CCTV systems, you’ll get a high definition, view of your premises. Configured so that you can store and look back at crystal clear footage up to 2 weeks or more. If someone broke into your home and invaded your privacy, would you want them caught? Avoiding holidays or fretting about the safety of your home and possessions whilst you’re at work? Peace of mind and protecting your home has never been easier! Our home security camera and alarm systems will ensure that you and your family feel safe at home, and will continue to monitor your property even when you aren’t there! Whether you’re looking for a CCTV or Home Alarm System, we’ll custom design, install and test a security solution to help you protect and monitor your home. 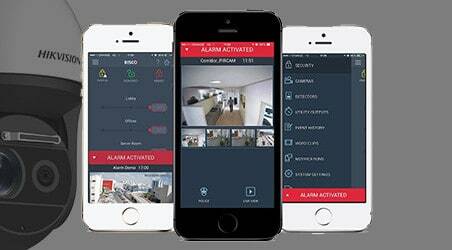 We also enable your system to send instant notifications to your mobile and, teach you how to use it so that you can control your security and monitor your property from virtually anywhere! That also means you pay no monitoring fees. 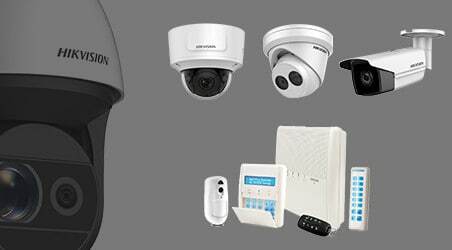 Find our more about our CCTV and Alarm Security Systems. Our installations include configuration (fine tuning your system) and training (teaching you how to use it) and are covered by a lifetime warranty. We offer advice on IP CCTV solutions and alarm products, and take every step to make sure all of our installations are smooth and no-fuss. Even after we’re long gone, you can get us on the phone for any further assistance you may need. We’re here to help!